Dr. James Antezana, MD is one of the most highly rated doctors in the United States. He is board certified in General Surgery and Vascular Surgery and currently treats patients in Charlotte, North Carolina. Dr. Antezana( and staff) speaks English and Spanish. He has received a 4.5 out of 5 star rating by his patients. Dr. Antezana attended the University of San Simon Faculty of Medicine and then went on to complete his residency at LeHigh Valley Hospital Network and a hospital affiliated with Drexel University. The love that our creator has given us should resonate in our actions. The gift that God has given me I'm compelled to share without reserve. Excellence in care is what I stride for with every challenge that is given to me. The love for God, my passion for my work and the compassion for my patients are the ingredient to my success. 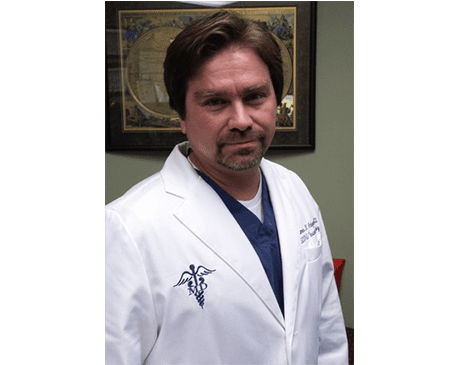 Dr. James Antezana is a General surgeon and Vascular surgeon in Charlotte, NC. He has received a 4.5 out of 5 star rating by his patients. He honors Medicaid and Medicare insurance. South Charlotte General and Vascular Surgery accepts most major insurance plans. Please contact our office if you do not see your insurance provider listed.